Carbon ZR Front lip only fits the ZR front bumper. 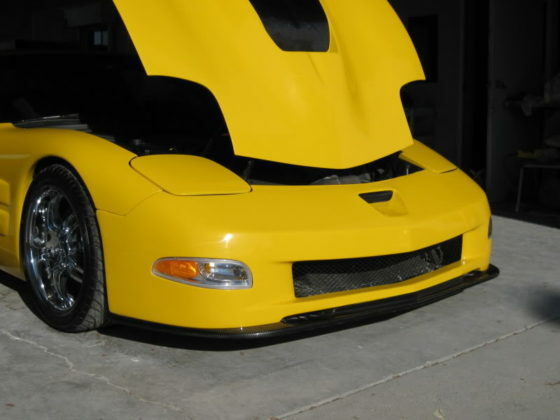 This will not fit an OEM bumper. 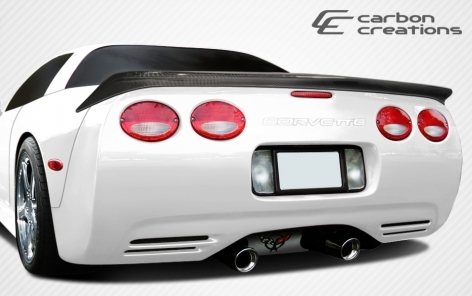 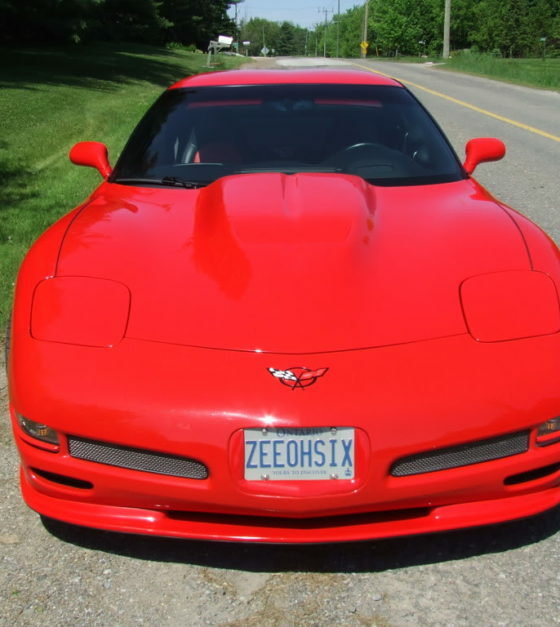 Corvette Creationz designs and manufactures innovative and creative aerodynamic styles in carbon fiber. 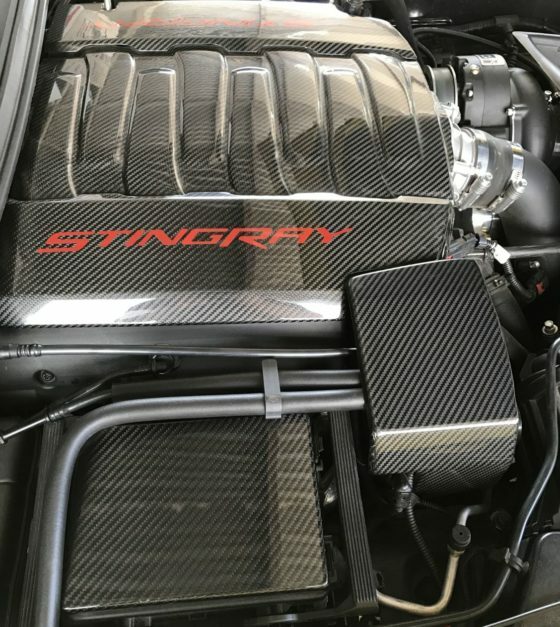 This product line focuses entire on carbon fiber products designed specifically for your vehicle. 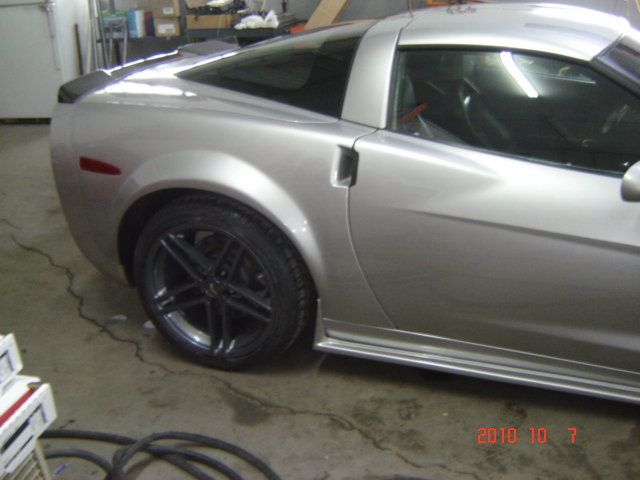 Each product is manufactured with the highest quality standards and inspected by our quality control team before leaving our facility. 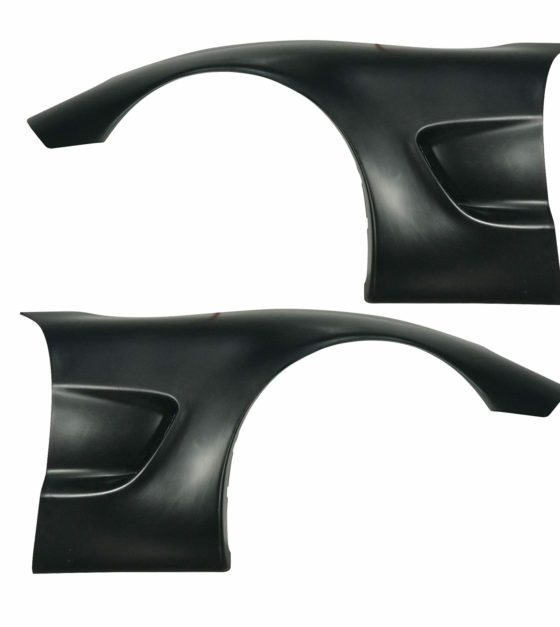 These products utilize Grade “A” carbon fiber material and are finished with a high quality clear coat with UV protection. 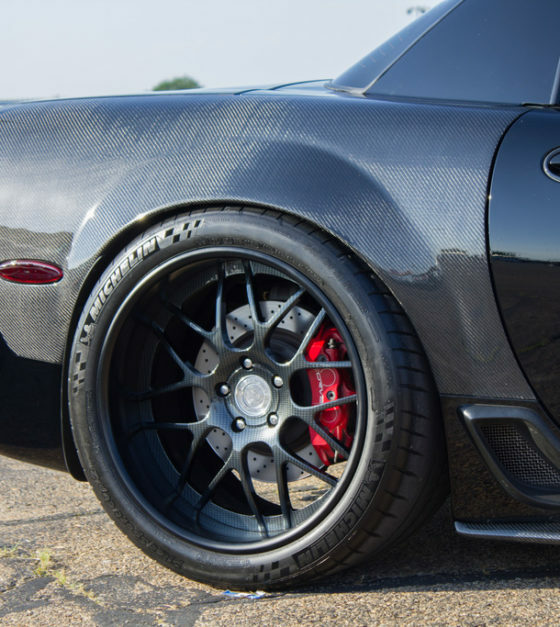 Our products are designed to be as light as possible while retaining durability and ensuring safety. 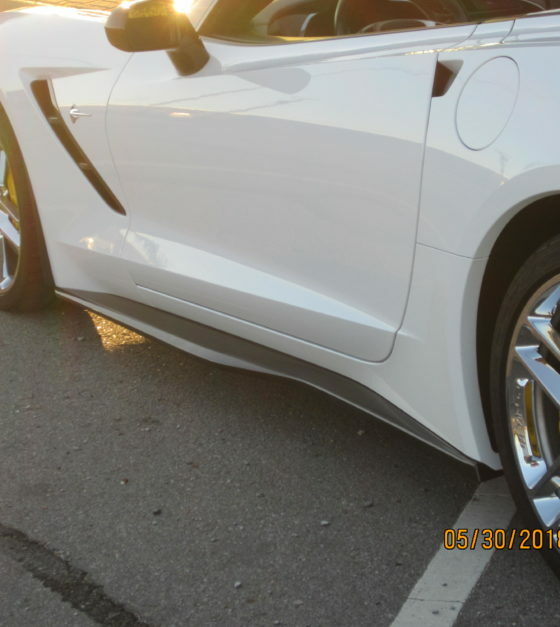 Corvette Creationz products are up to 70% lighter than OEM factory parts. 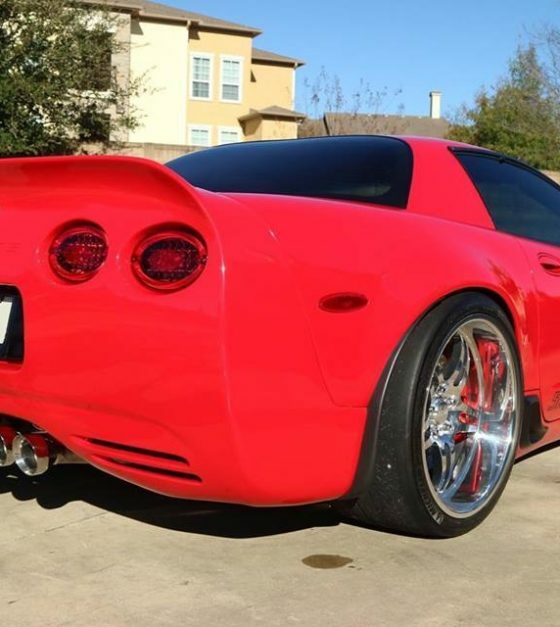 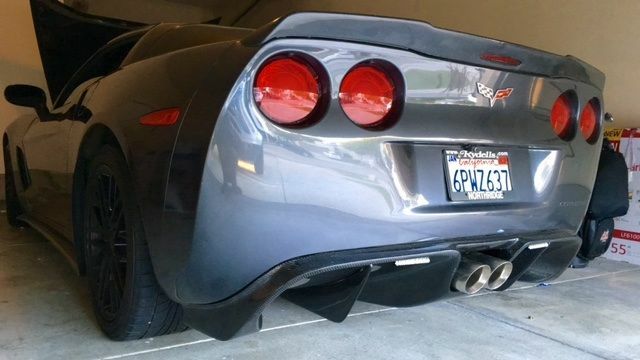 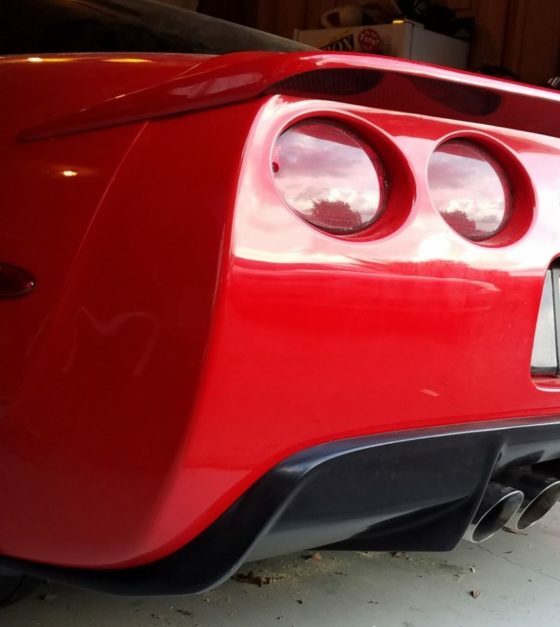 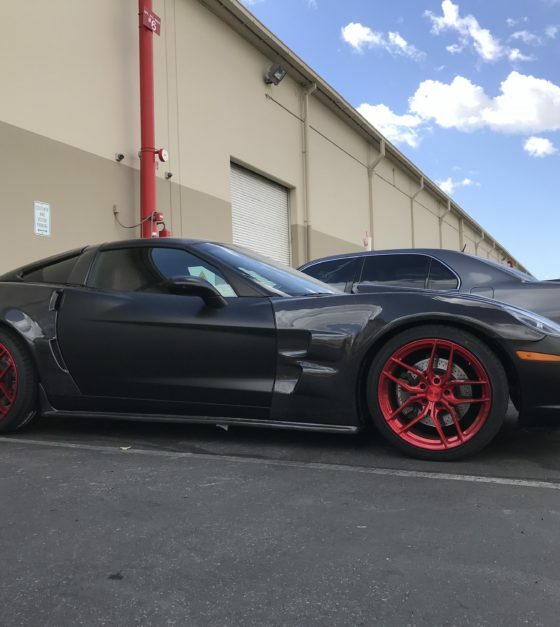 Over the past few years, Corvette Creationz products have been widely exposed by the media as being the most prestigious carbon aerodynamic brand in the industry.